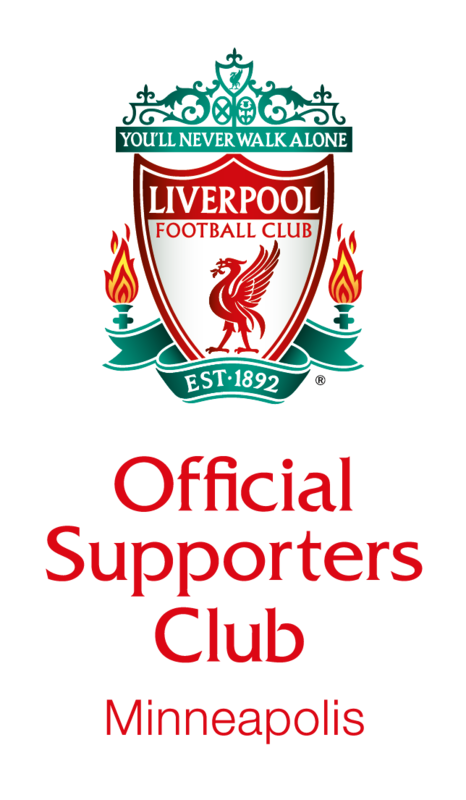 LFC Minneapolis is the Official Liverpool Supporters club of Minnesota. The members of this club, Minnekopites, meet for all of the matches at Brit’s Pub in downtown Minneapolis. Our club has been meeting since 2008, and became officially affiliated with Liverpool Football Club in the fall of 2015. During matches, the MinneKop fills the long room at Brit’s Pub. Throughout the year, LFC Minneapolis hosts events, drawings and parties. All Liverpool supporters are welcome to join for matches and events. YNWA!